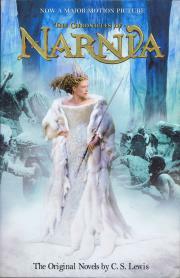 For over fifty years, The Chronicles of Narnia transcended the fantasy genre to become part of the canon of classic literature. Each of the seven books is a masterpiece, drawing the reader into a land where magic meets reality, and the result is a fictional world whose scope has fascinated generations. 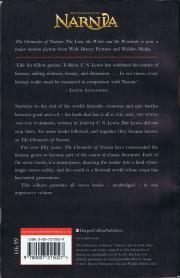 This edition presents all sevn book - unabridged - in one impressive volume.